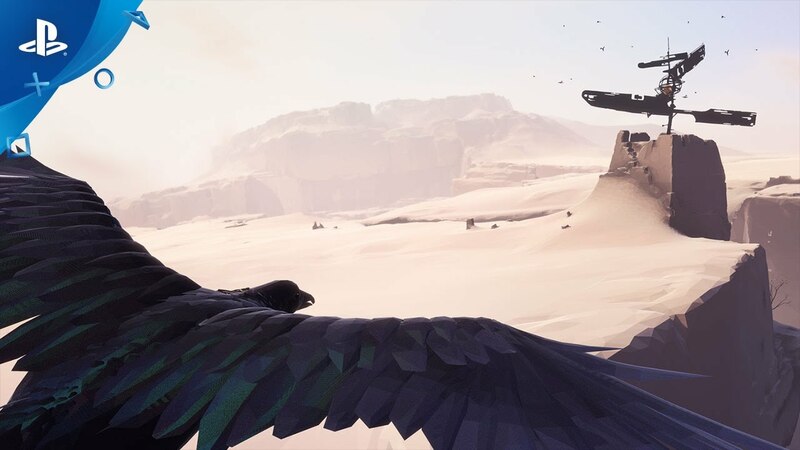 Vane is an atmospheric adventure about unravelling the secrets of an unknown land, finding your place in it, and pulling at the threads of the world to make a change. The shifting sands glimmer with meaning, ancient ruins resonate with power, but a threat billows and looms in the distance. Find your way. 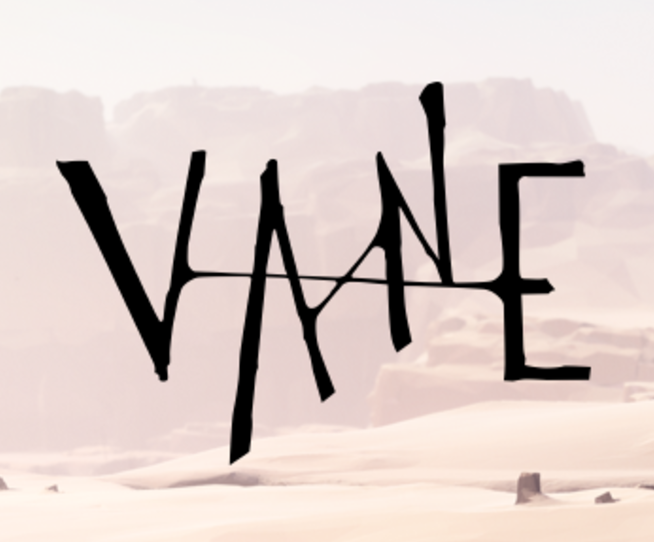 We at Friend & Foe were thrilled to announce at PlayStation Experience that Vane is coming to PS4. Developing Vane has been a long road so far, almost two years and counting, and designing the world, what it feels like, and who’s in it has been a journey of discovery for us. We can’t wait to share those results. We’ll try to hold back on spoiling too many of the details, as we want you to experience the final thing for yourself, but we’ll talk more about our hodgepodge of influences and our process, as well as share gif goodness and pretty pictures on a semi-regular basis. To be clear, there’s still a fair bit of road ahead and plenty of challenges to overcome. We’re shooting for a specific feeling that’s hard to put into words, a neatly contained experience that feels vast and full of wonder, and we think it’ll be worth the wait. Stay tuned for more updates leading up to the game’s launch in 2017! this looks excellent, reminiscent of some of my all-time favorites like Journey and Ico. what’s the music in the trailer? is it part of the soundtrack for the game or just a placeholder track for the trailer? Tom Happ here…I, too, want to know who did the music for the trailer!!! Pretty please? Looking forward to this ever since the first teaser. I’m happy this is still going, and can hardly wait to play it. Thanks!